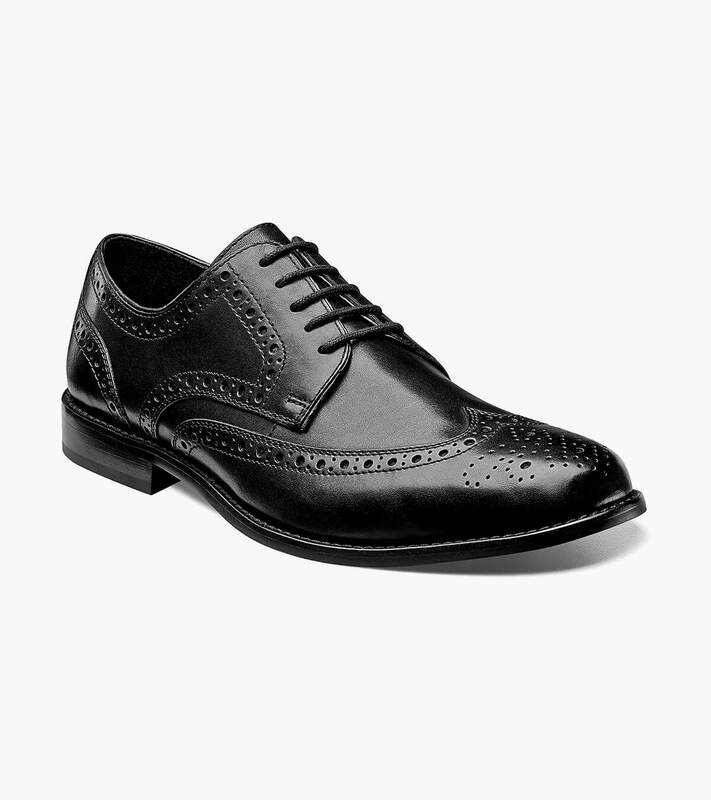 Born in the rain soaked Scottish Highlands and perforated to allow faster drying, the wingtip is a style that has always combined form with function. Taking the idea to the next level, we have added the latest in high tech comfort to the Nunn Bush Nelson Wingtip Oxford. The result? A bonnie shoe that is a treat to wear.